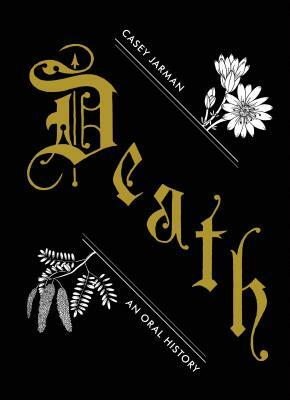 In this illuminating collection of oral-history style interviews, Casey Jarman talks to a funeral industry watchdog about the (often shady) history of the death trade; he hears how songwriter David Bazan lost his faith while trying to hold on to his family; he learns about cartoonist Art Spiegelman using his college LSD trips to explain death to his children; and he gets to know his own grandparents, posthumously. These are stories of loss, rebuilding, wonder, and wild speculation featuring everyone from philosophers to former death row wardens and hospice volunteers. In these moving, enlightening, and often funny conversations, the end is only the beginning.